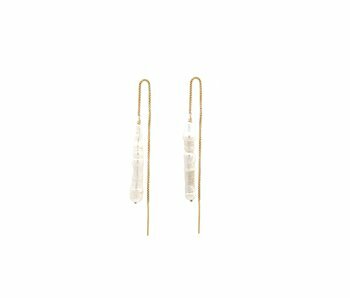 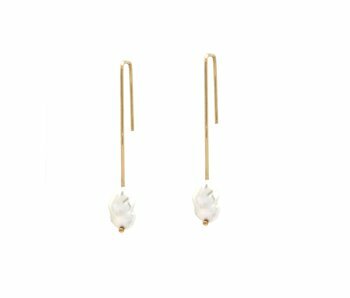 A pair of 14K Gold Filled Threader Earrings with long white pearls. 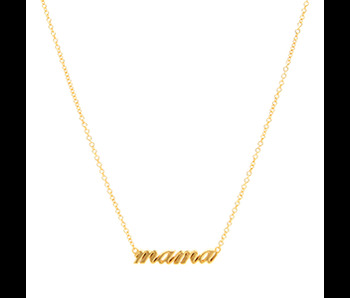 Chain 2.9″ (75mm). 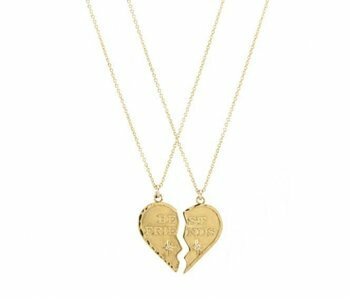 14K Gold plated over Sterling Silver 16-18″ BFF two halfs/two necklaces with a white sapphire in each. 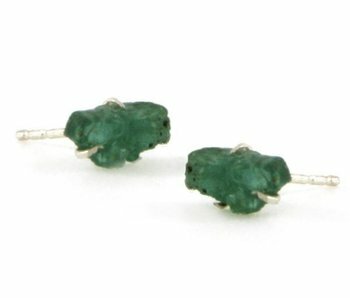 A pair of Sterling Silver Stud earrings with raw Emerald. 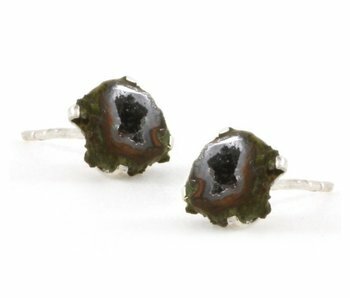 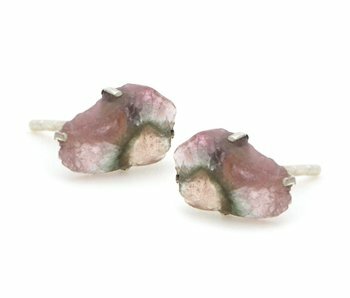 A pair of Sterling Silver Stud earrings with raw Tourmaline.